A patient of mine brought me a Penn State lanyard, knowing that I am somewhat of a Nittany Lion Fan. But wait. Let’s look at this a little closer . 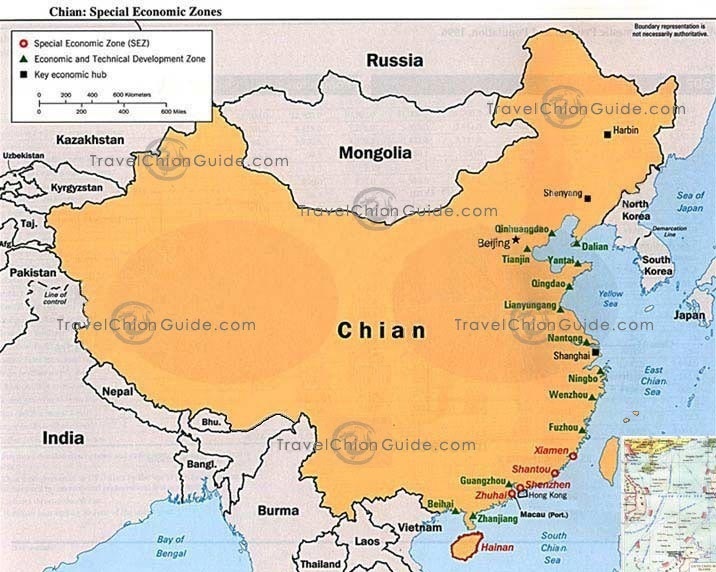 . .
Where the hell is Chian? I guess they don’t type Engrish very good in Chian! I don’t know which is worse . 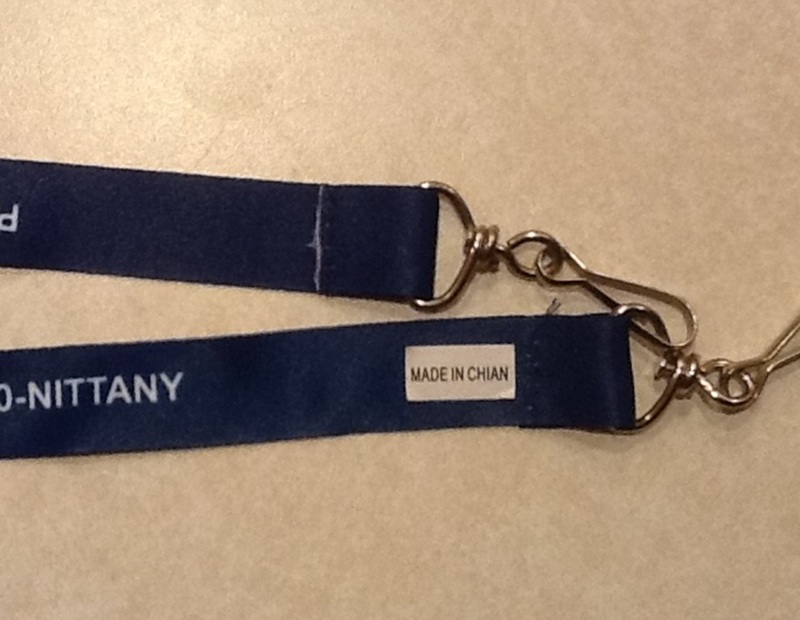 . . that Penn State lanyards are made in China, or that the quality control is so poor that they can’t even spell their own country’s name? Of course, I am assuming that the label wasn’t made in the USA! Come on! You had ONE JOB to do, Mr. Sum Ting Wong. 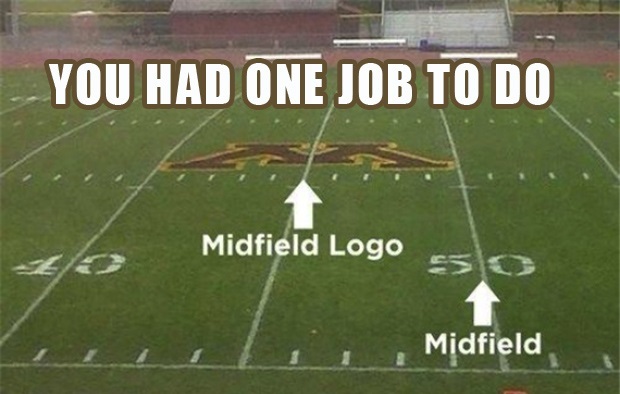 One job! A long time ago (circa 1992), in a state far, far away (well, Ohio actually) I crossed the line. Any man with opposable thumbs and a capacity for abstract thinking knows that line. It is the line between a weekend warrior and a professional, be it landscaping, electrical wiring, painting, or building a space shuttle. 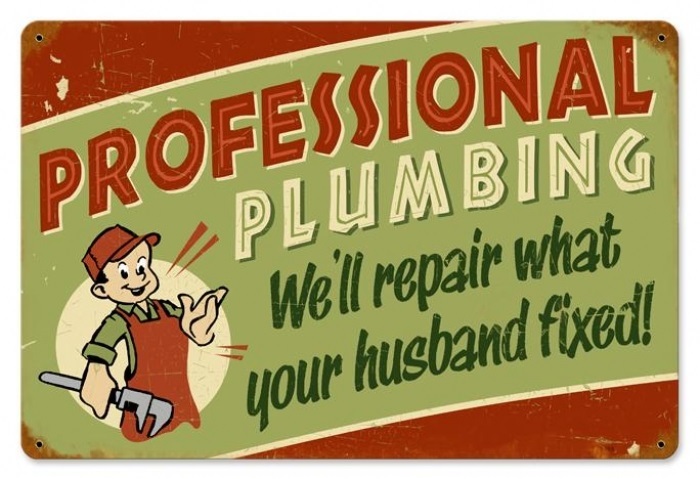 In 1992, on a dark and stormy night, when my wife was away, I thought I could be a plumber. Crossed that line; here’s my sign. It was a simple problem, actually. A clogged sink drain on the second floor that would not respond to Liquid Plumber. I was not going into this unprepared. I was armed and dangerous. (I have arms, and I am certainly a danger to myself and apparently to pipes as well.) In preparation, I went to the local hardware supply store to find the proper tools and ammunition. I wandered aimlessly through the aisles of plumbing supplies for perhaps minutes—maybe hours—and I might have come back on other occasions as well. Eventually, I came to a realization: I did not know what I was looking for. I stared at the array of pipes, valves, fittings, soldering guns and power tools, many of which were not designed specifically for plumbing tasks but which I thought I could adapt suitably given the correct circumstances and enough beer. Eventually, I left the store with a “snake” to unclog my drain. He told me how to use it. A little knowledge, though, can be a dangerous thing. To make this long story a bit shorter, I couldn’t get the snake to work, even when attached to an electric drill. Don’t ask. Just keep on reading and don’t try to get a mental picture of that. Then I thought I could unscrew the “J” fitting under the sink without a wrench. Surely, a wood clamp would do the trick. It did not. But it did break the hot water pipe. It didn’t take me long to discover it was the hot water pipe as I tried to plug the gushing hole with my finger. By the time I raced downstairs with my scalded hand, heading to the basement where the water heater was located–as if I would be able to figure out what to do once I got there–the water had seeped through the ceiling light into our kitchen. I hit the wet linoleum floor at full steam. I also hit a cabinet, I think. My ear was bleeding. I was dazed. (1) It is nearly impossible to retrieve twisted coat hangers out of a drain. (2) Hardware store owners will sell you anything just to get you out of their store. (5) If you have to break a pipe, make sure it carries cold water. (6) If there is water leaking through a light in your house, don’t turn it on. (7) If you have to resort to abstract thinking, or you are looking for plumbing tools in the auto parts section, it’s likely best to just call a plumber. YOU WOULD THINK I WOULD HAVE LEARNED SOMETHING FROM THAT DRAINING EXPERIENCE! It is now 2014 and I have a clogged drain that won’t respond to Liquid Plumber. I cross the line once again. I have a wrench this time. I didn’t need it, though, since the “j” tube has convenient connections that unscrew by hand. I run and get a pan. It’s a baking sheet of some sort, but my wife won’t know. I only do plumbing when she’s out of the house. I need a bigger pan! Maybe a bucket. Can’t get the bucket in, but a plastic container works fine. The drain is indeed clogged and I am able to clean it out and restore flow. Listen to that heavenly fanfare. Now all I have to do is empty the pan and the plastic container . . .
. . . which I had to tilt sideways to get them into the sink cabinet . . .
It’s like some kind of macabre Chinese water torture puzzle! 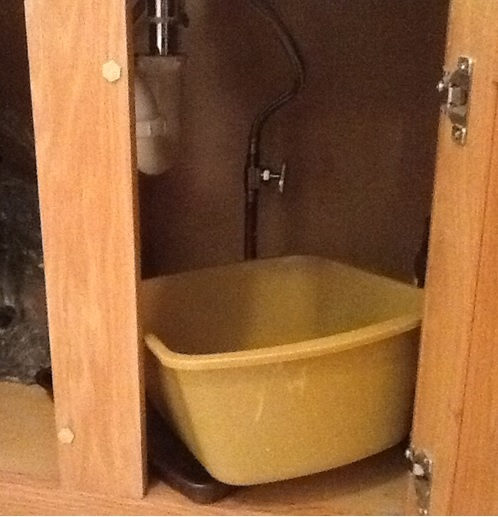 Recreation of Plumbing Problem–do not try this at home. or at work. I was successful at removing the container and cookie sheet with a series of maneuvers–dumping water out of the plastic container into the pan, and then tipping the pan on an angle to allow water to drain out the door opening into another pan. I managed to fix the clog without a plumber or a trip to the emergency room. Chalk this one up as a success!